Terrorism Sponsorship: IMF to audit Qatar’s financial flows – Royal Times of Nigeria. 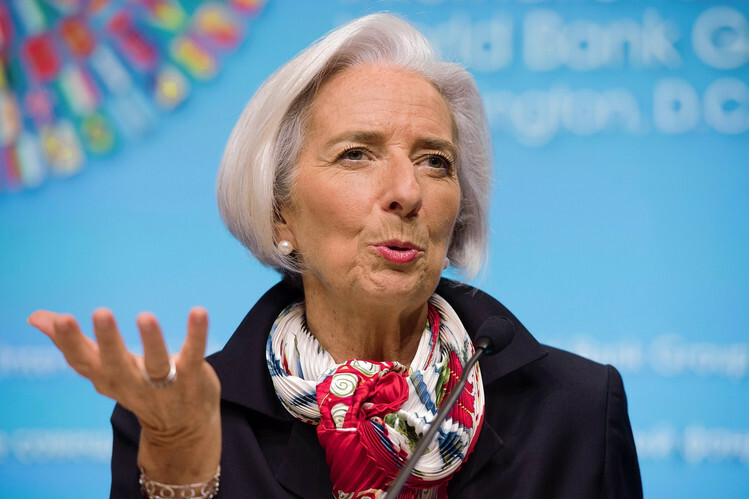 Qatar is to cooperate with the IMF to carry out audits of financial flows and prevent terrorist groups from getting financing. “Qatar has already had a good and unique system. We have laws established against all these kinds of terrorists. On June 5, Saudi Arabia, Egypt, Bahrain and the United Arab Emirates broke off diplomatic relations and communication with Qatar, accusing it of supporting terrorism and interfering in their internal affairs. The Maldives, Mauritius, and Mauritania followed suite, while Jordan and Djibouti reduced the level of their diplomatic missions in Qatar. In late June, Kuwait, acting as a mediator in the crisis, handed over to Doha the ultimatum of the four Arab states with 13 demands, including the requests to severe Qatar’s relations with Iran. Others are for it to close Turkey’s military base in Qatar and shut down Al Jazeera TV channel, as well as to end support for the Muslim Brotherhood, a terrorist organisation banned in Russia.